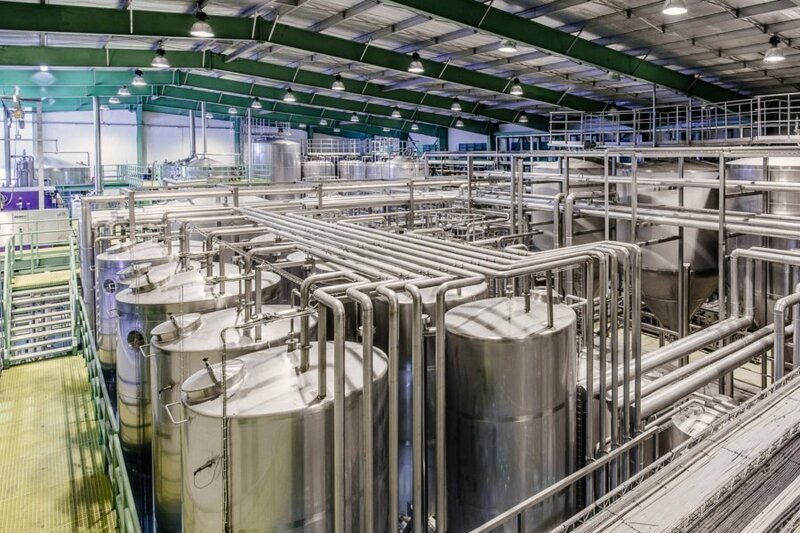 High Gravity Brewing (HGB) Systems can boost a brewery’s capacity considerably, without having to invest in brewing house, tank or filter capacity. The idea here is to make and ferment worts with a high original wort content. 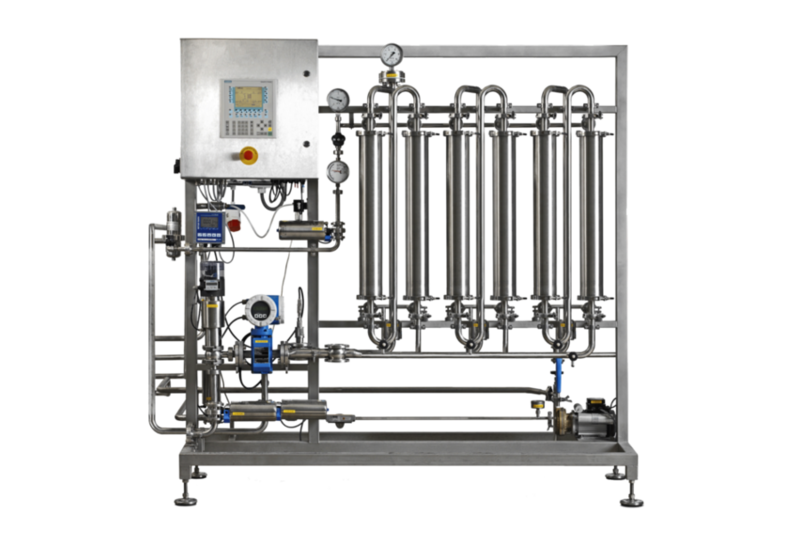 A carbonating and mixing unit is then used to set the parameters desired, such as original wort, CO2 and alcohol content shortly before bottling. The brewing house also needs less water to make the wort, so less energy is needed for heating, boiling and cooling purposes. 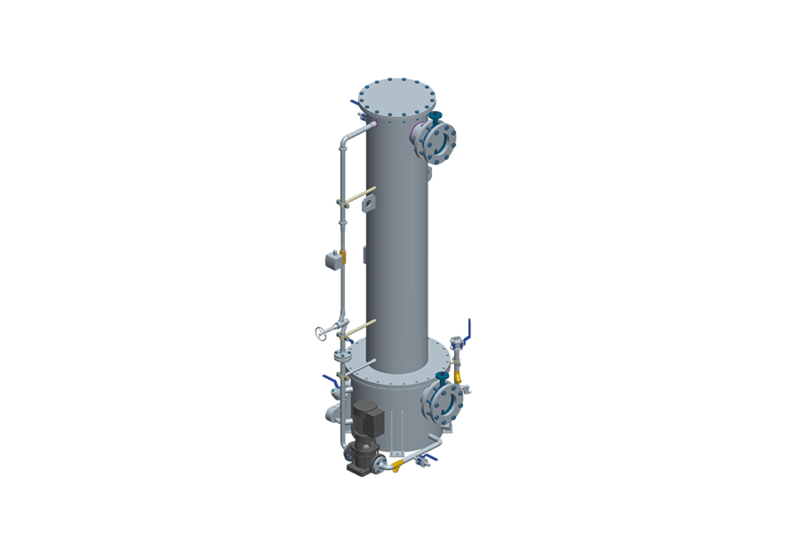 Pentair Südmo and Pentair Haffmans together offer compact systems for high gravity brewing both on a standalone basis or as a complete solution, including all components required. 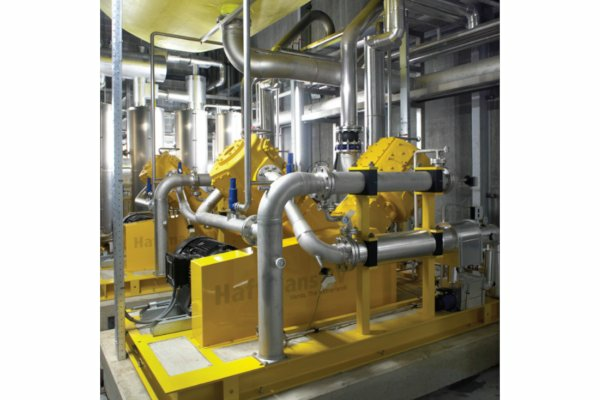 Combined with an integrated automation solution, the process becomes more reliable and easily controlled. 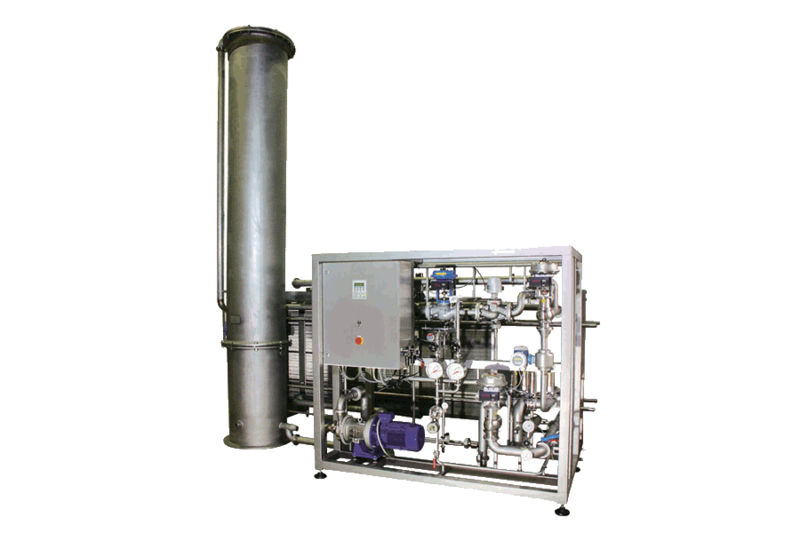 High gravity brewing technology can be used in cold blocks of breweries without having to invest in brewing house, tank or filter capacity.